We see our mission as a company that designs and develops innovative mobile HVAC plastic components and assemblies as well as Cab Interior components. Our vision is to be a leader in this market segment while creating value for our customers. We wish to have a safe and enjoyable working environment where customers are important and our success is shared by all. Unique catalog items exclusive to Coyote International, L.L.C. Coyote International L.L.C. was established in 2001 in Ft. Worth, Texas by founding partner, Tim Murphy. With over 46 years experience in the plastics industry, 36 of which have been dedicated specifically to Mobile HVAC Injection molding , Tim had a vision for Coyote International, L.L.C to establish itself as a trusted leader and innovator in the HVAC and Cab Interior market segment. 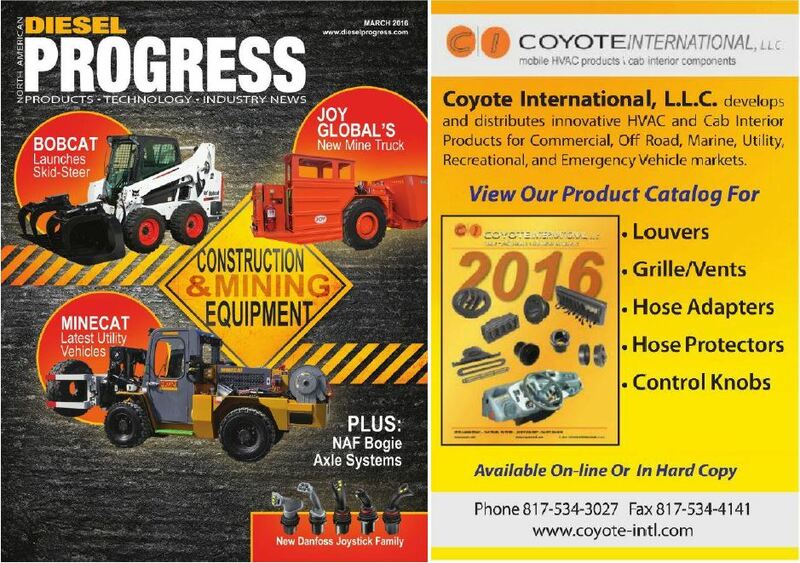 After Coyote International's products were introduced to the market, Coyote experienced considerable growth, as the company's loyal customers recognized the organization as a supplier capable of meeting their demands and supplying them with unique products, excellent quality, and dependable on time delivery. 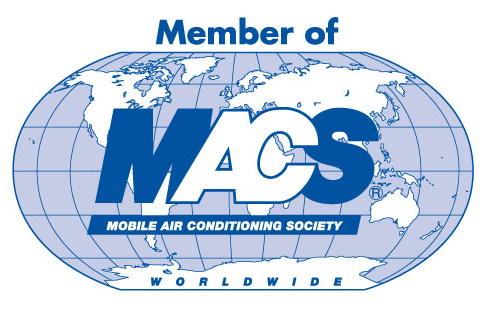 In 2008, Mr. Murphy was presented with the Industry Pioneer Award given by the Mobile Air Conditioning Society - An award given to industry leaders who are recognized by their peers as a Pioneer of Innovative and Developmental Contributions to the Motor Vehicle Air Conditioning Industry. In business for 18 years, Coyote continues to be a leader in this segment due to our unique product offering as well as the experience and knowledge of the key employees within the organization whom we can proudly say have over 127 years combined experience in this industry. In the future, Coyote will continue serving our customers and growing with our core values that we hold true today - staying ahead of the curve, delivering and innovating. 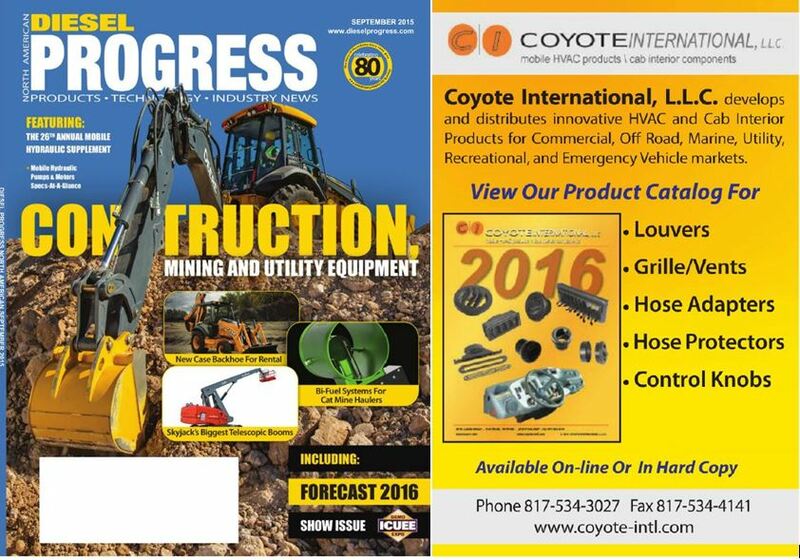 You can see us in several industry publications including, SAE Global Supplier Marketplace, Diesel Progress, and A/CTion Magazine. 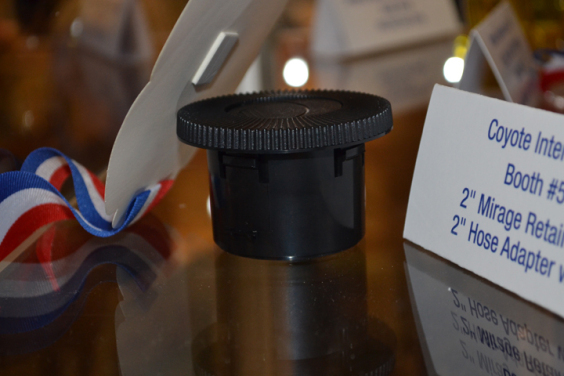 We will be exhibiting at the MACS Show in Anaheim, CA in February 2019! Coyote International L.L.C. 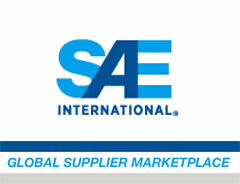 is listed in the HVAC category section of the SAE Global Supplier Marketplace! Coyote International L.L.C. 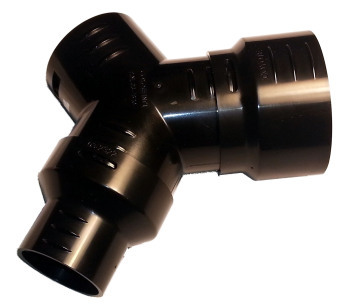 's new 2” Mirage Retainer with Two Inch Hose Adapter and Barbs was selected as the Most Service Friendly product at the 2016 Mobile Air Conditioning Society Trade Show in Orlando in February 2016.